Collection of the Smithsonian National Museum of African American History and Culture, Gift of Marvel Studios and The Walt Disney Company, © Marvel/ Matt Kennedy. Black Panther’s hero costume is coming to the Smithsonian’s National Museum of African American History and Culture. 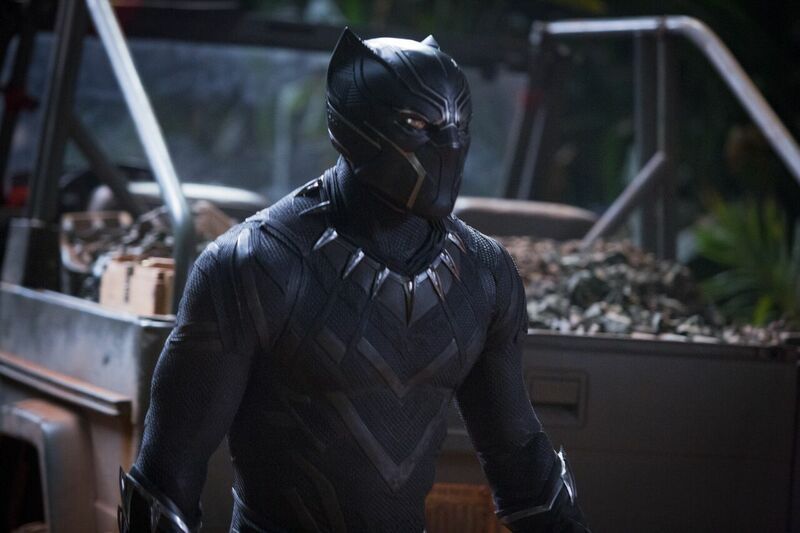 The museum acquired several objects from Disney’s record-breaking film Black Panther, including the hero costume worn by actor Chadwick Boseman; a partial shooting script signed by Ryan Coogler (co-writer; director), Kevin Feige (producer, president of Marvel Studios), Nate Moore (executive producer) and Joe Robert Cole (co-writer; producer); and 24 high-resolution production photographs. Plans for display of the objects are under consideration by the museum. The Black Panther objects were acquired when the museum’s Earl W. & Amanda Stafford Center for African American Media Arts (CAAMA) hosted a public screening of the film at the museum in February. CAAMA showcases the museum’s dynamic image collection through a changing exhibition program of still and moving images, publications, and public programs, and will host its inaugural Smithsonian African American Film Festival (SAAFF) in October. The origin story of the Black Panther character started in the late 1960s, during the height of the civil rights movement – a critical period in American history and an era that the museum explores in many of its exhibitions.